Kontji is an award-winning news broadcaster with two decades of combined experience anchoring, reporting, producing and writing for network news affiliates across America. 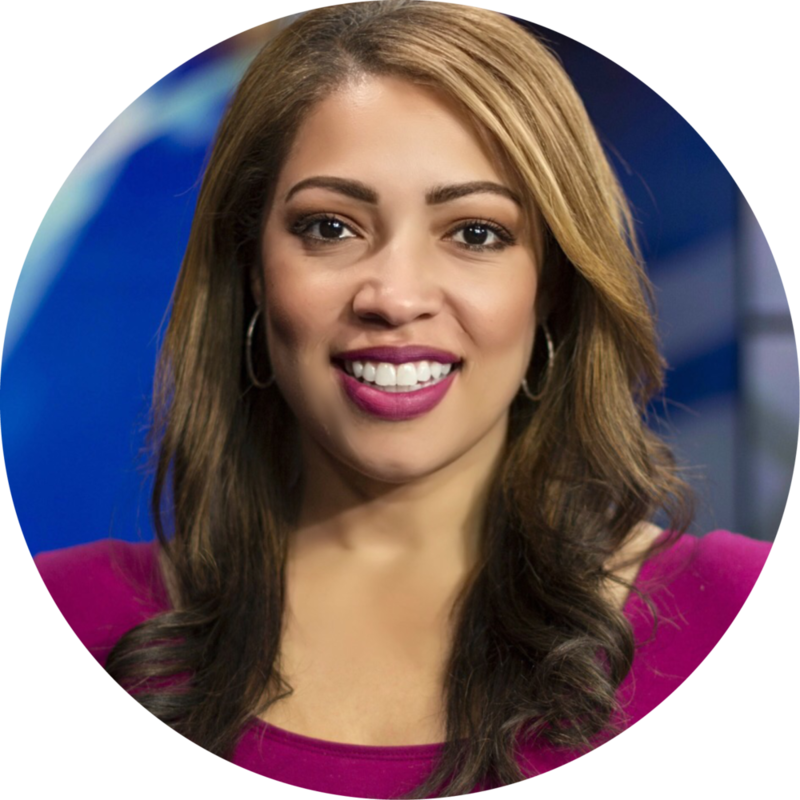 She’s the evening anchor for Memphis, Tennessee's top news station, WMC-Action News 5 (NBC). During her time in Memphis, Kontji has performed live on CNN, aired reports on the Today Show, appears as a guest announcer on regional radio, and has conducted interviews for E! News Network.